If you are searching for HTC PC suite or HTC Sync here is the link to download. It will support all HTC Android Phone. 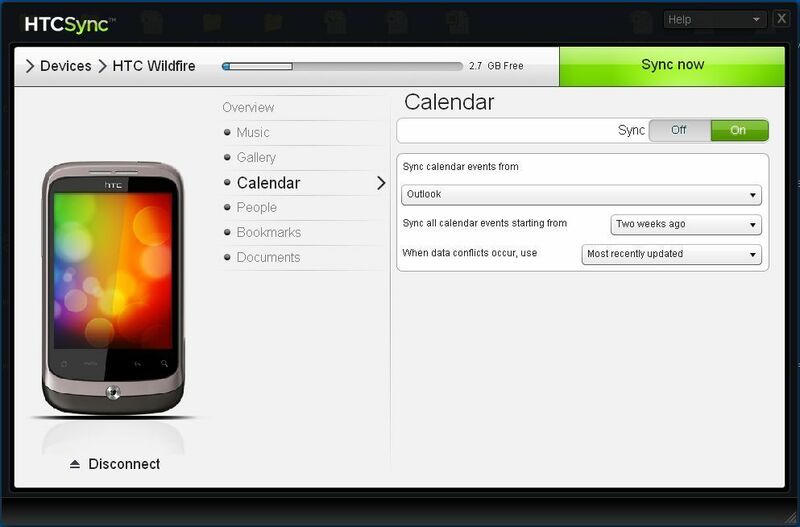 You can use HTC Sync to synchronize Outlook contacts and calendar or Outlook Express contacts (Android & HTC Smart)and the bookmarks of web browser between your computer and your phone (Android). It also lets you install third-party Android applications on the phone, and bring your photos, videos, documents, songs, and playlists to your Android phone. To download visit the link below, just scroll down a little and click on Download.